iPhone XS/XS Max/XR: What Are the Supported Movie Video Formats for iPhone XS/XS Max/XR? Be clear about supported movie video formats for iPhone XS/XS Max/XR/X/8/7 and learn how to easily convert any movie video to iPhone XS/XS Max/XR/X/8/7 supported video formats. What are the movie video formats for iPhone XS/XS Max/XR/X/8/7? You can review below for what exactly the iPhone XS/XS Max/XR/X/8/7 compatible video formats are. 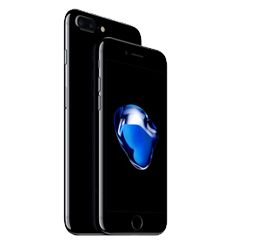 And it will provide you an ultimate solution to convert any incompatible video formats to iPhone XS/XS Max/XR/X/8/7 supported file formats with a nice powerful movie video converter. Enable you to convert any video to iPhone XS/XS Max/XR/X/8 compatible video formats like MP4, MOV, M4V to playback any movie video on iPhone XS/XS Max/XR/8/7 with no format restriction. Up to 1080p (1920 x1080 pixels), 60 frames per second, High Profile level 4.2/4.1 with AAC-LC audio up to 160 Kbps, 48kHz, stereo audio in .m4v, .mp4, and .mov file formats. Up to 2.5 Mbps, 640 x 480 pixels, 30 frames per second, Simple Profile with AAC-LC audio up to 160 Kbps per channel, 48kHz, stereo audio in .m4v, .mp4, and .mov file formats. Up to 35 Mbps, 1280 x 720 pixels, 30 frames per second, audio in ulaw, PCM stereo audio in .avi file format. 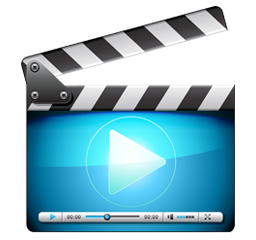 Therefore, if you want to play unsupported video formats on iPhone XS/XS Max/XR/X/8/7, like the FLV, AVI, WMV, MKV, M2TS, AVCHD, etc. you have to figure out a way to convert these incompatible movie video files to iPhone XS/XS Max/XR/X/8/7 supported video formats as MP4, MOV, M4V. WinX HD Video Converter Deluxe, best all-in-one video converter and online downloader, enables you to easily convert any 8K/4K/1080p/720p HD/SD video in almost any format, like AVI, WMV, FLV, MKV, AVCHD, etc. to iPhone XS/XS Max/XR/X/8/7 acceptable video formats as MP4, MOV, M4V. It can convert videos with original quality at super-fast speed, by taking advantage of its High Quality Engine, multi-core CPU and new hardware acceleration technology including Intel QSV, Nvidia CUDA/NVENC, etc. Besides, it also allows you to free download any 8K/4K/HD/SD videos movies from YouTube, Dailymotion, Vimeo and 300+ sites in iPhone XS/XS Max/XR/X/8/7 supported file formats like MP4. 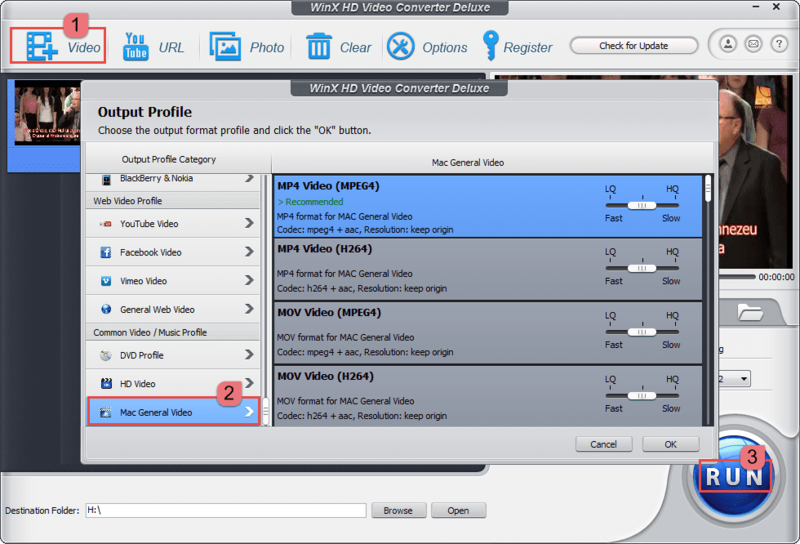 Free download, install and launch WinX HD Video Converter Deluxe on your Windows (10) PC (free download Mac version), and follow the step-by-step guide below to convert any movie video to iPhone XS/XS Max/XR/X/8/7 compatible formats. Step 1. Click "+ Video" button to load the source movie video. 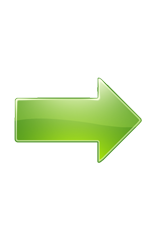 You can add several videos to batch convert. Step 2. Select an output video format for iPhone XS: Output Profile --> Mac General Video --> MP4 Video/MOV Video/M4V Video. Or you can set iPhone device profiles as the output directly: Output Profile --> Device Profile --> Apple Device --> to iPhone Video --> iPhone XS (H264 or MPEG4). Step 3. Set a target folder to store the converted movie video files for iPhone XS/XS Max/XR/X/8/7 by clicking "Browse" button, and hit "RUN" to start converting any video to supported movie video formats for iPhone XS/XS Max/XR/X/8/7. Easily convert any 8K/4K/1080p/720p HD movies videos to iPhone (XS) supported video formats as MP4, MOV, M4V, as well as AVI, WMV, FLV, iPhone XS/XS Max/XR/X/8/7/6S/6, iPad Pro/Air, Android and almost any other video format, 410+ device profiles. And enable you to free download any movie video from YouTube and 300+ sites.